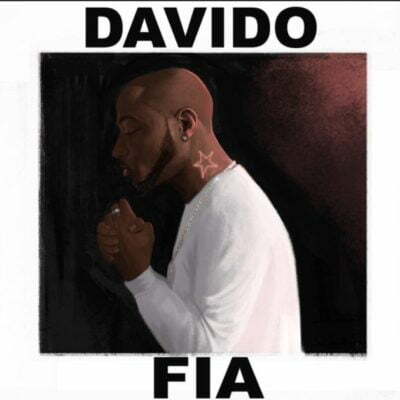 Davido is out with a new joint and calls this one “Fia”. After suffering the painful loss of two close friends and a police case he comes back with fire! He knows how to quench the thirst of his fans with great songs. On this one, he seemingly threw shades at Caroline Danjuma and made a reference to his police case. This one is packed with great lines and in his own unique style, he kills the beat, as he is the king of his own unique sound. This one was produced by Fresh, while the mixing and mastering of this one was handled by Mix Monsta, one of the best in the business.